Internship Application Deadline: May 1, 2017. United Nations Population Fund (UNFPA) is pleased to offer internship at Nordic office in Denmark. 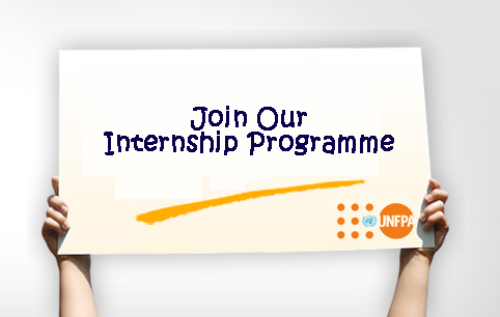 Interns must have knowledge of development issues and particularly, sexual and reproductive health and rights (SRHR). International students are eligible to apply for this internship programme. Field of Internship: Internship is offered in the fields of Political Science / International Relations / Development Studies / Public Health / Communication, or related field. Fluency in a Nordic language and fluency in English, spoken as well as written. Knowledge of other Nordic languages an asset. Is this paid internship? The internship is unpaid. Internship Description: United Nations Population Fund (UNFPA) is the world’s largest organization supporting population and reproductive health programmes in developing countries. The UNFPA Nordic Office serves to liaise with key external partners including governments, parliaments, NGOs and media in the Nordic and Baltic countries covered by the office. Internship Duration: Internship will run from 14 August 2017 to 31 January 2018. How to Apply: Please send your application with cover letter and CV in one pdf-file by email to nordic.office-at-unfpa.org, no later than 1 May. Write “Application internship” in the subject line of the email. Visit Official Scholarship for more Information and Application. Now that all the information about International Internship at UNFPA Nordic Office UN City, Copenhagen in Denmark has been delivered nicely; talented students who are eager to pursue their Free Tuition/Scholarships/Study/Internship in Denmark can apply now.